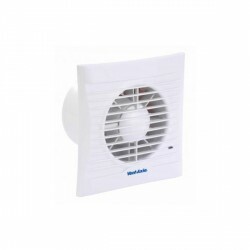 Vent-Axia Vent-A-Light Shower Fan and Light Kit 432504B at UK Electrical Supplies. 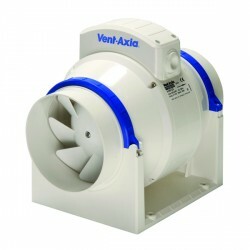 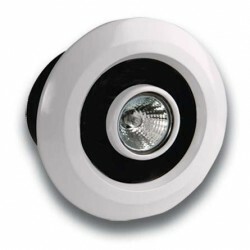 The Vent-Axia Vent-A-Light kit consists of a 100 mm axial inline fan with 3 metres of flexible ducting, an exterior grille, a light transformer and a 12 V 20 W dichroic halogen light assembly. Both a chrome and white bezel are included in the kit.